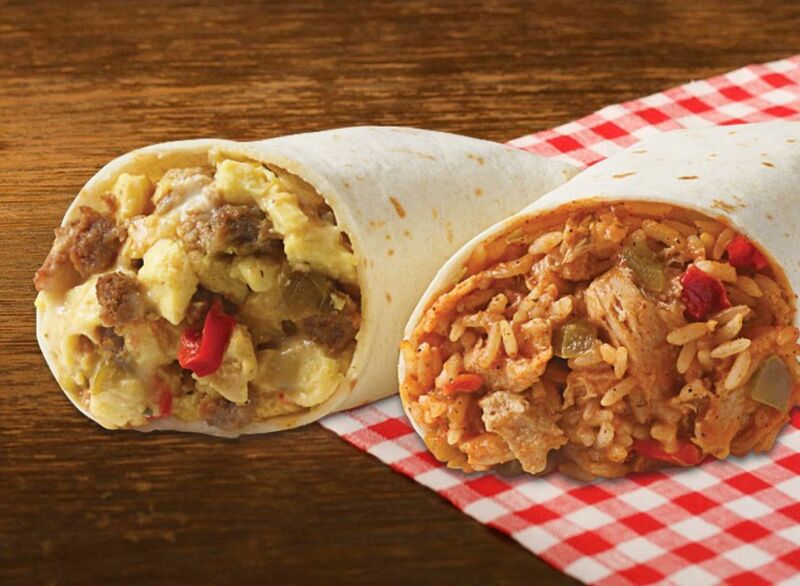 Start your morning with a Breakfast Burrito filled with fluffy scrambled egg, sausage, and melty queso, or grab a savory Chicken Burrito filled with grilled chicken breast, rice, and melty queso all wrapped in a light flour tortilla. With every purchase of your favorite items, you’re one step closer to earning a coupon for FREE products, bonus points or discounts! Start earning points immediately in-store or at the pump with your Speedy Rewards Membership. Earning is easy with Speedy Rewards. Redeem your points for free stuff! Get coupons for your favorite items. Present your digital or printed coupon at checkout to get your free stuff. This month get 500 Speedy Rewards Points when you buy three 20oz soft drinks.